Great West Chrysler has been a part of the Edmonton Automotive industry for decades. They stay at the top of the game by selling vehicles that stand out; vehicles that are constantly innovating. Chrysler, Jeep, Dodge, and RAM are all brands that have worked together to create a diverse slate of incredibly exciting vehicles. Technology is what has driven these brands, and it’s what will push them into the future. Today we’re going talk about a particularly important piece of technology from Chrysler, Jeep, Dodge, and Ram. That technology is UConnect. UConnect is an award-winning platform that connects your vehicle to your smartphone. It features a slate of advanced technology and applications based through the technology found on your smartphone to provide a driving experience that is the ultimate display in comfort and completely customizable to suit your specific driving needs. By connecting directly to your phone, UConnect acts as a central system that allows you instant access to apps. UConnect also comes equipped with SiriusXM Guardian services, which gives you remote access to your vehicle through your smartphone. You can start your vehicle from the comfort of your own couch, as well as access Vehicle Finder which helps you locate your vehicle in a busy parking lot, use Roadside Assistance if need be, and you even have access to Stolen Vehicle Assistance, but let’s hope it doesn’t come to that. 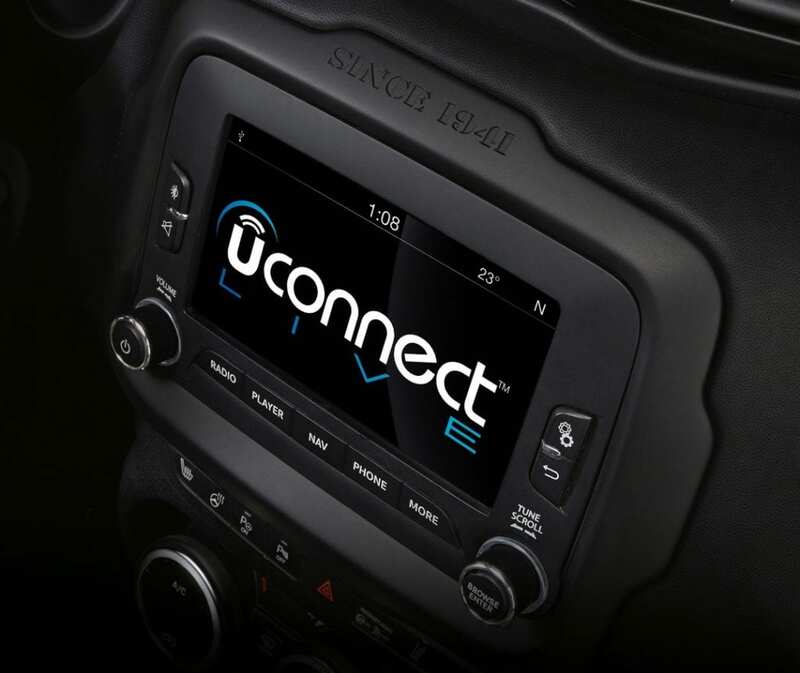 Come into Great West Chrysler to experience the greatness of UConnect inside one of our amazing vehicles or book a test drive online today!